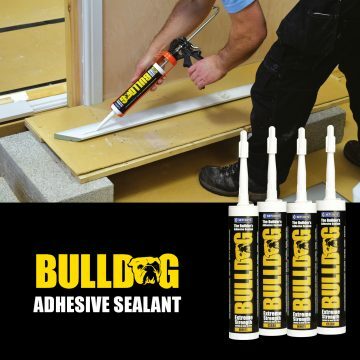 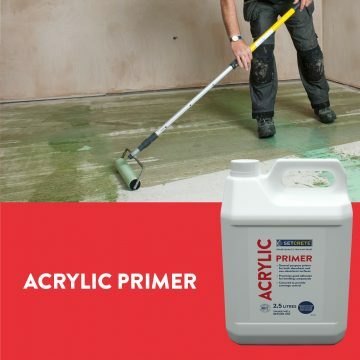 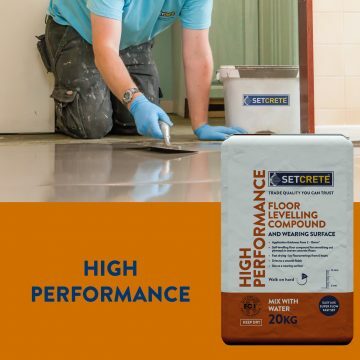 The Setcrete Product Guide provides key technical information on all products to ensure you use the right product for the job. 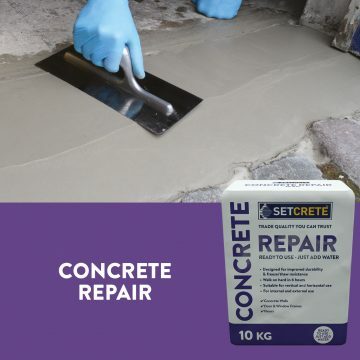 The Setcrete Installation Guide helps describe the different types of procedures available to produce the most acceptable substrate possible, ready for the installation of one or more of our products. 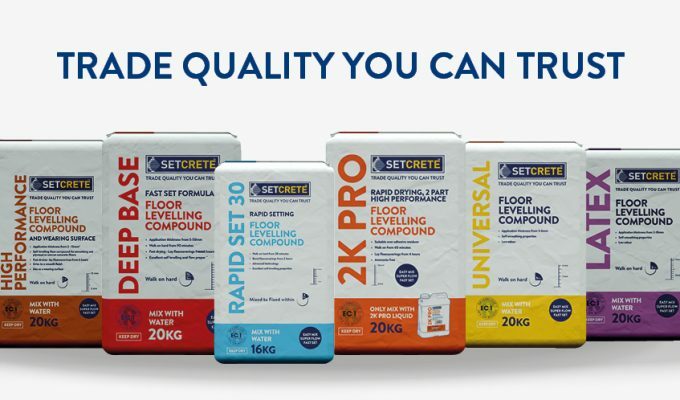 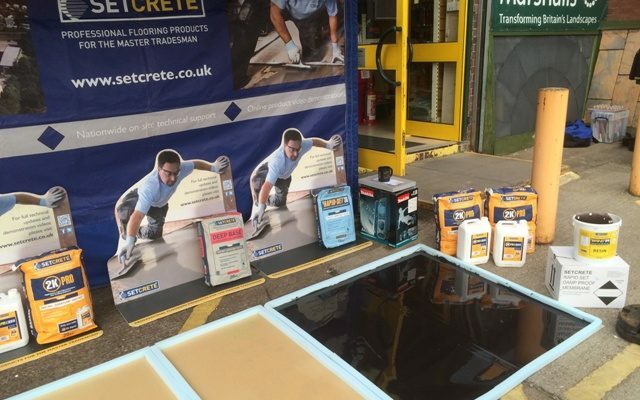 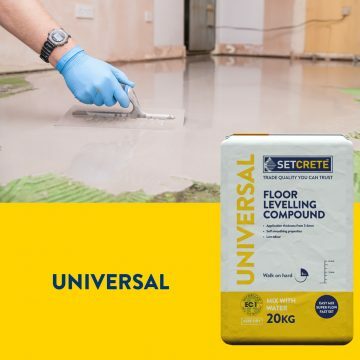 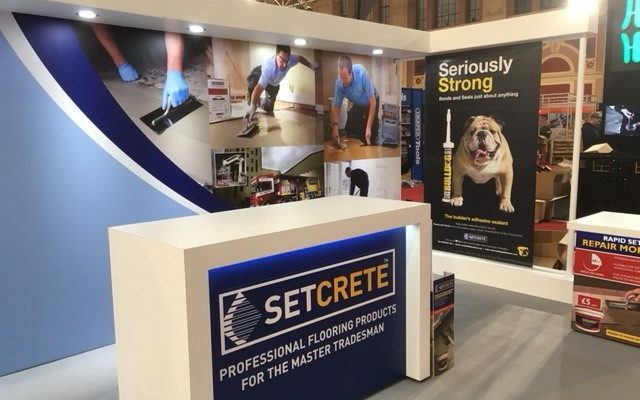 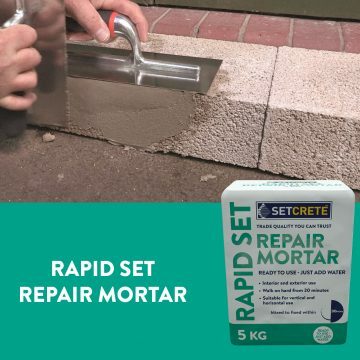 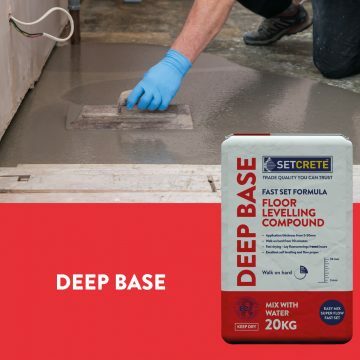 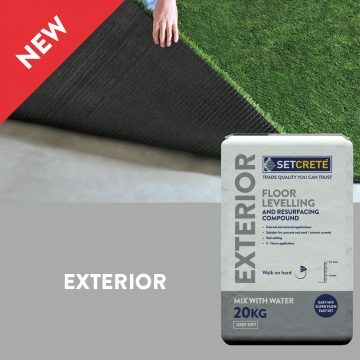 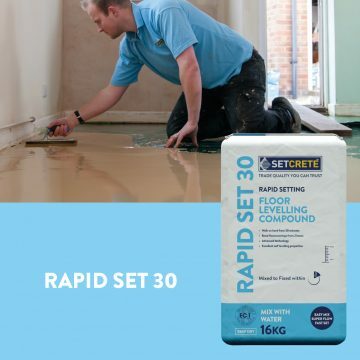 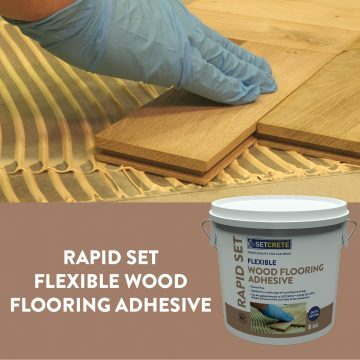 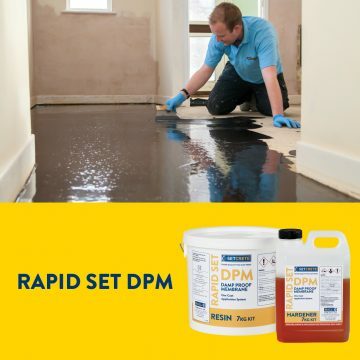 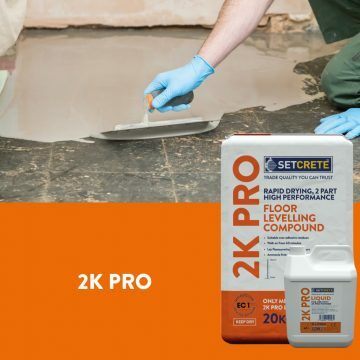 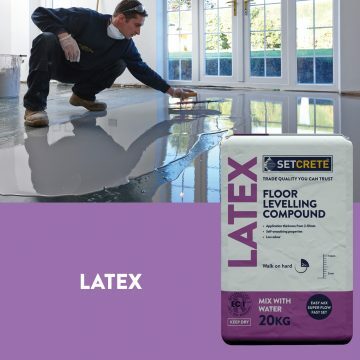 Setcrete training courses are designed to be an introductory guide to preparing the subfloor and achieving a smooth and level base ready for the installation of new decorative floorcoverings.